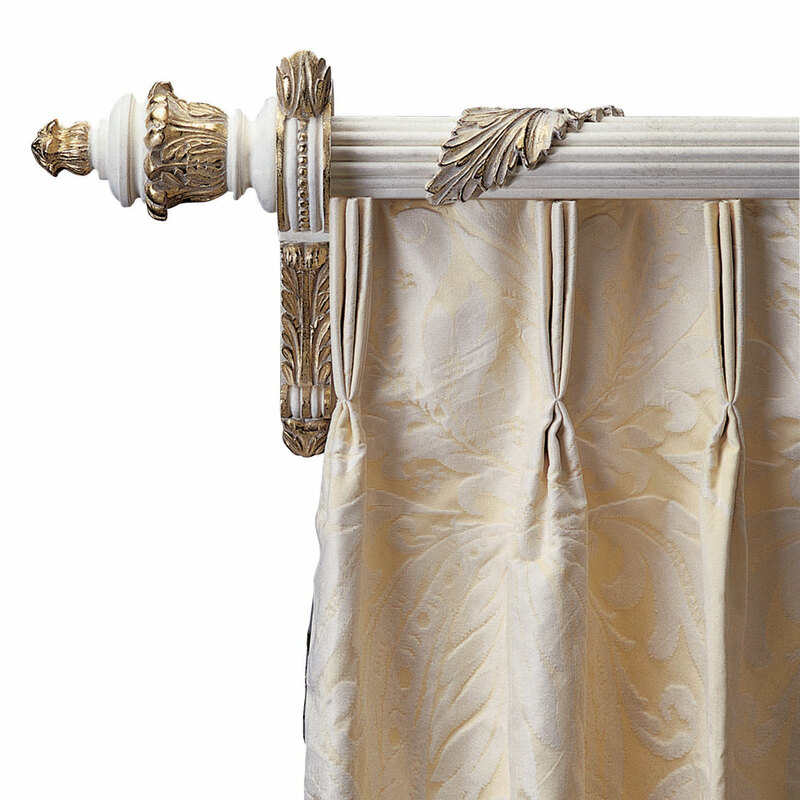 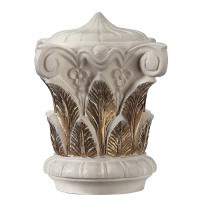 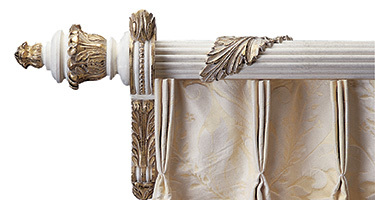 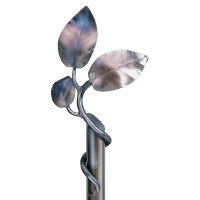 This reeded pole with Acanthus leaf decoration is fitted with inset corded track. 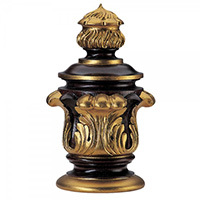 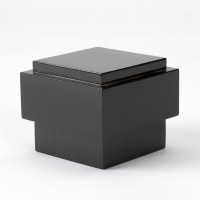 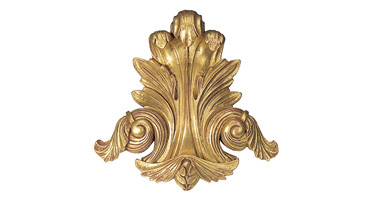 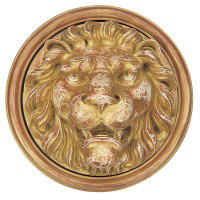 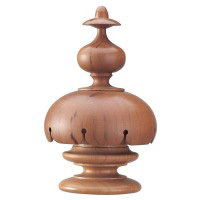 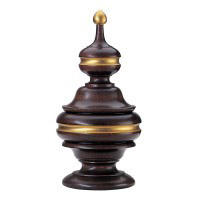 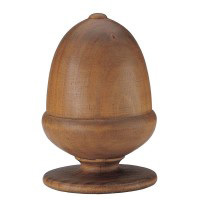 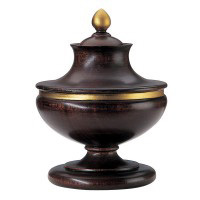 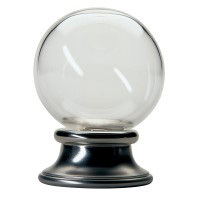 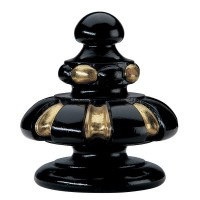 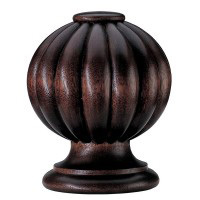 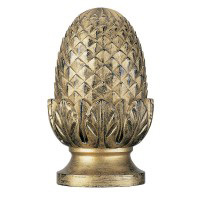 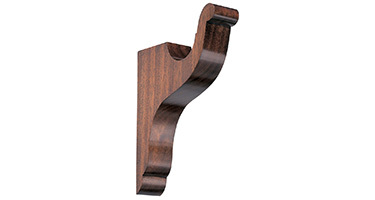 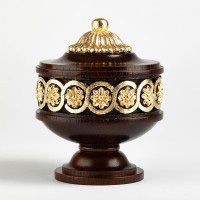 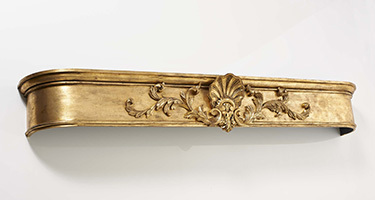 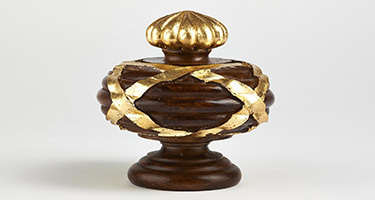 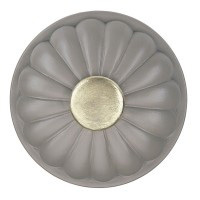 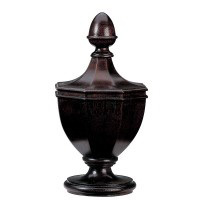 It is shown with an Acanthus & Flambeau Finial and Acanthus Bracket in the same finish. 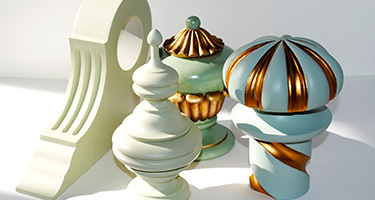 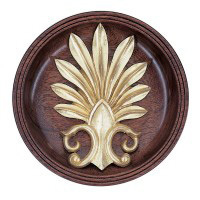 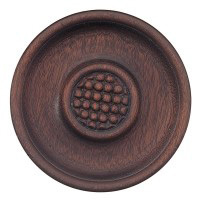 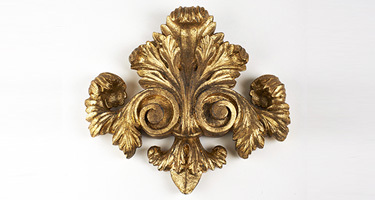 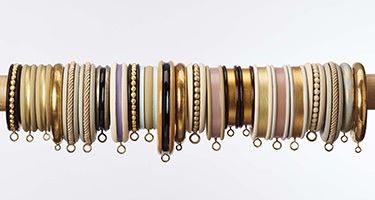 Acanthus leaf decoration is available on all pole sizes except 38mm diameter, so 50 mm, 63 mm and 76 mm diameter.